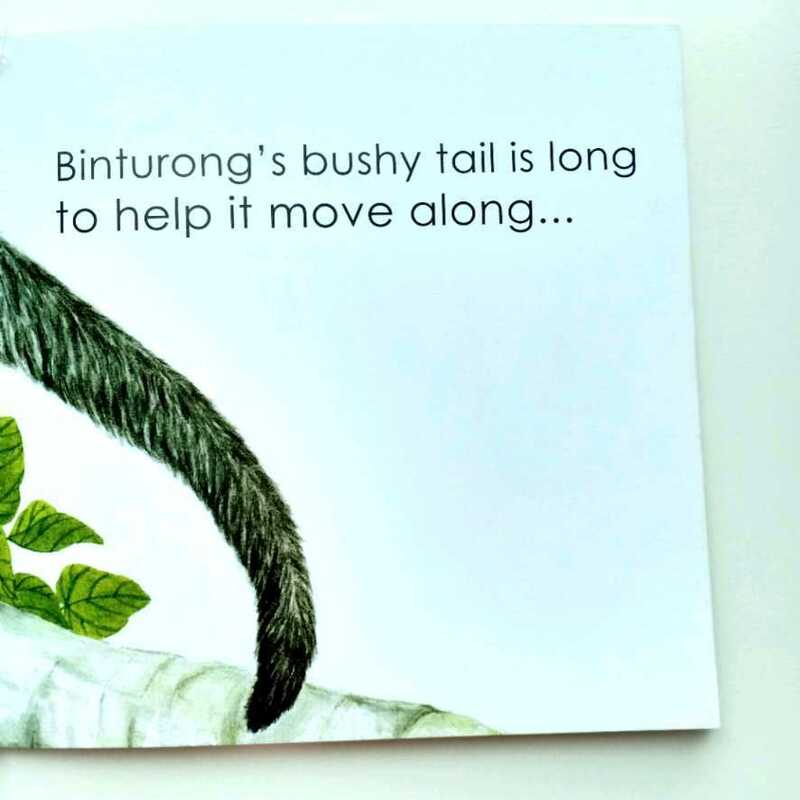 Up in the trees where it searches for fruit..
With simple lyrical text and bright yet realistic illustrations, this book for young children is a delightful introduction to the binturong, a unique and fascinating animal of Borneo. 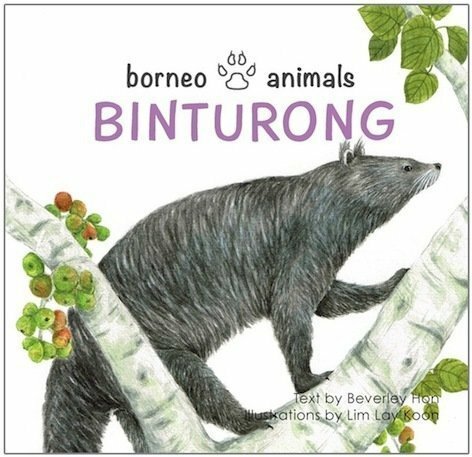 This Binturong book has other borneo animal friends too - Tapir and Slow Loris. 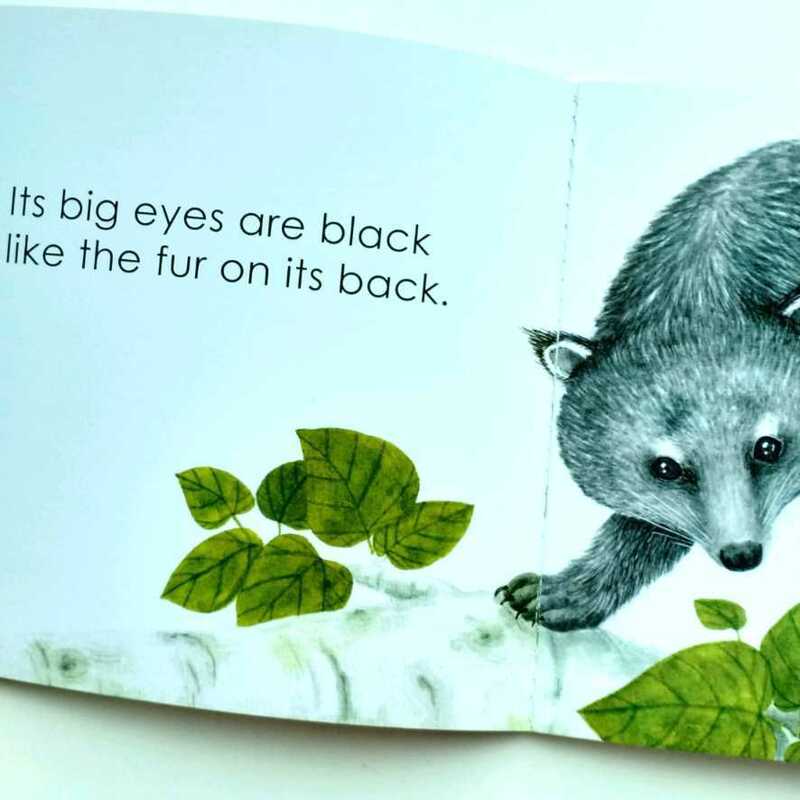 Buy them in set to save more! - COMBO: Borneo Animals.